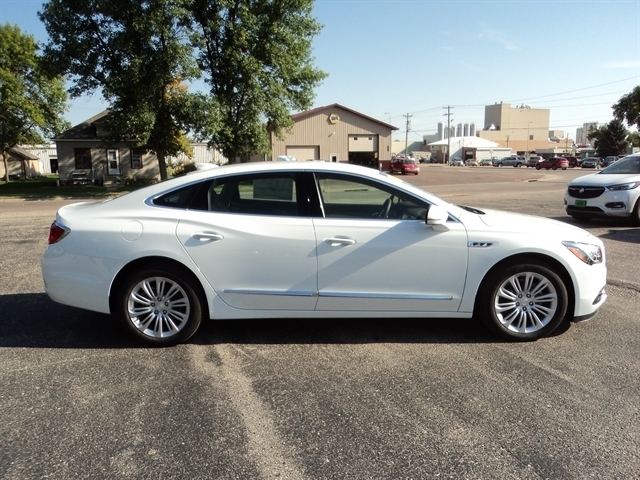 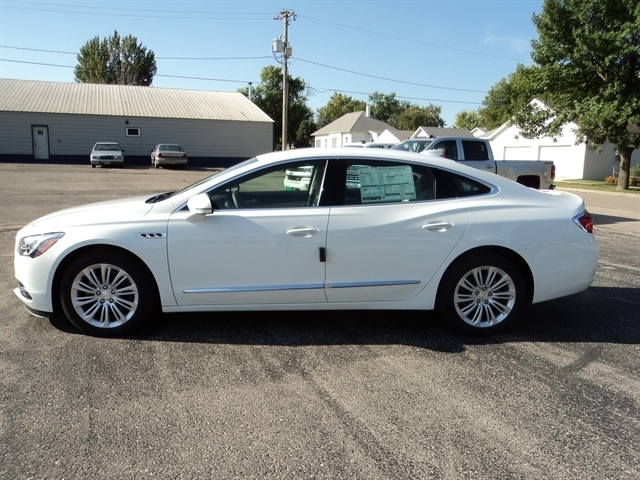 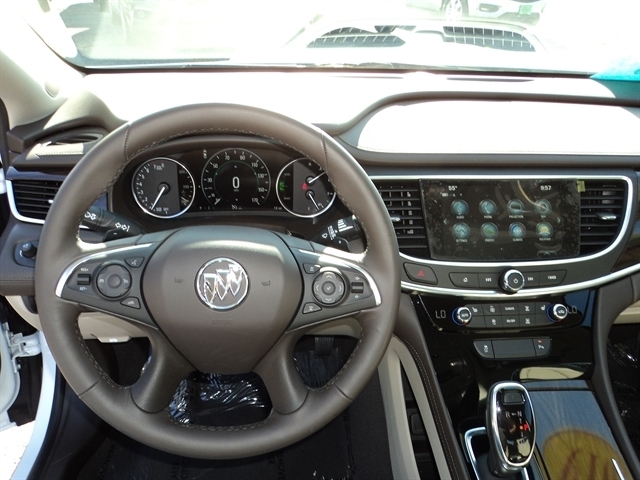 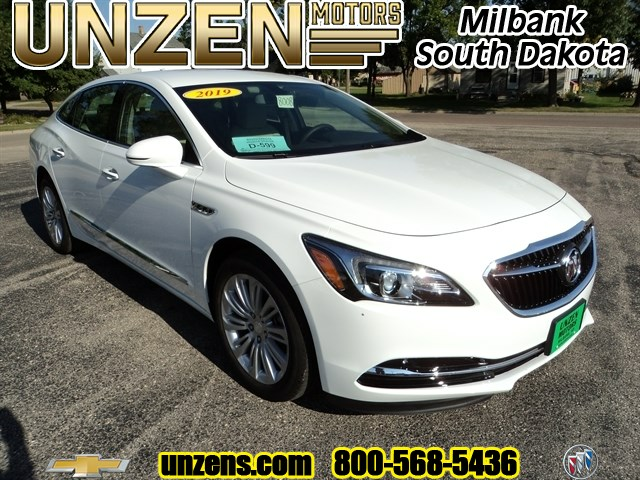 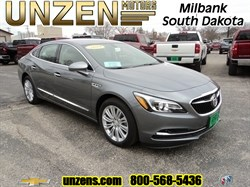 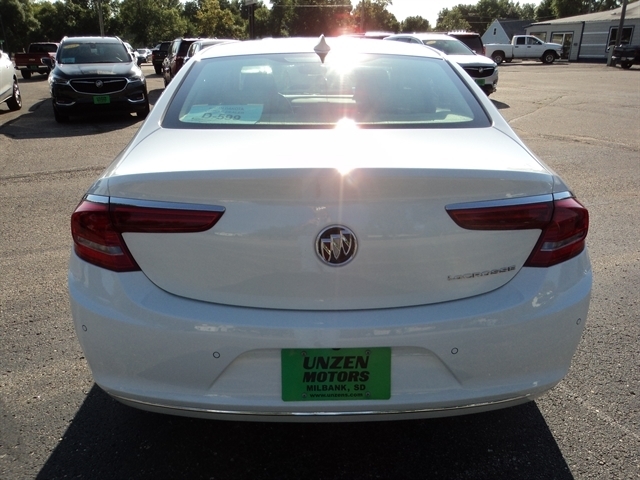 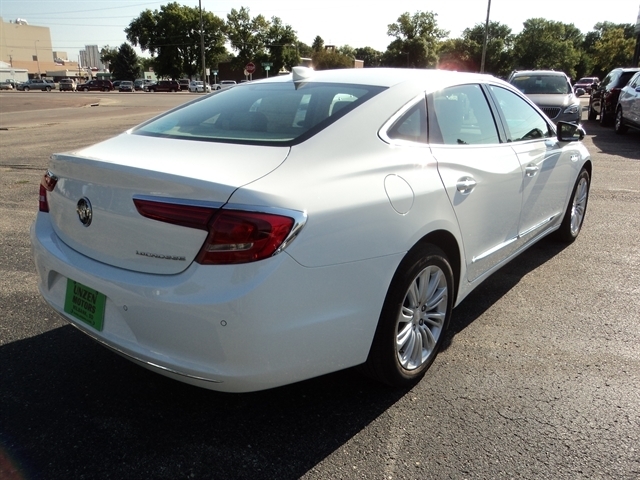 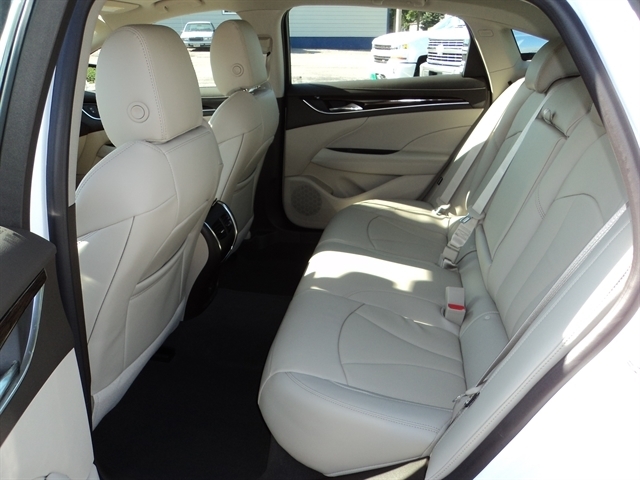 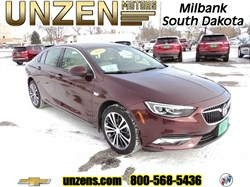 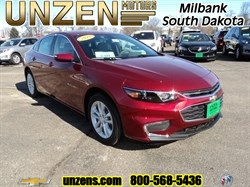 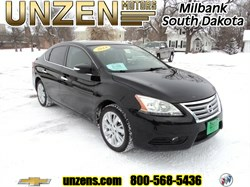 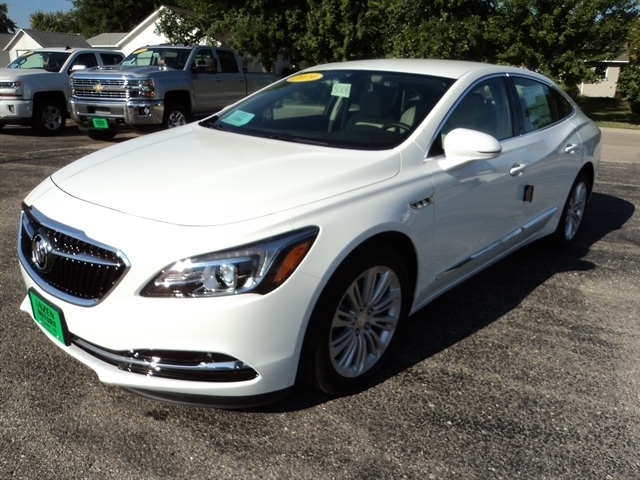 Stock# 8008 NEW 2019 Buick LaCrosse | Milbank, South Dakota 57252 | Unzen Motors Inc. 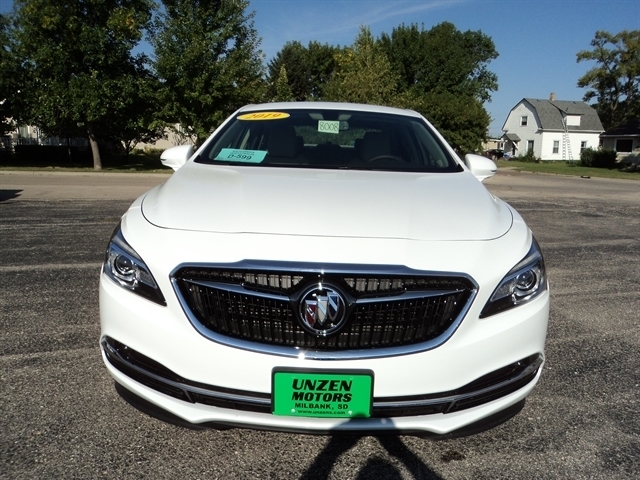 Stunning new 2019 Buick LaCrosse Essence! 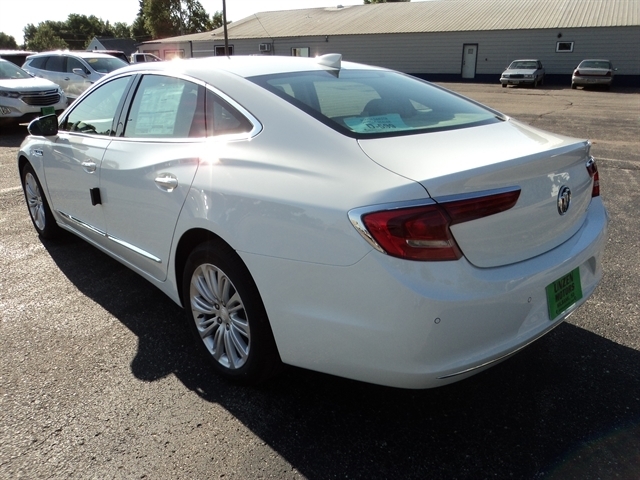 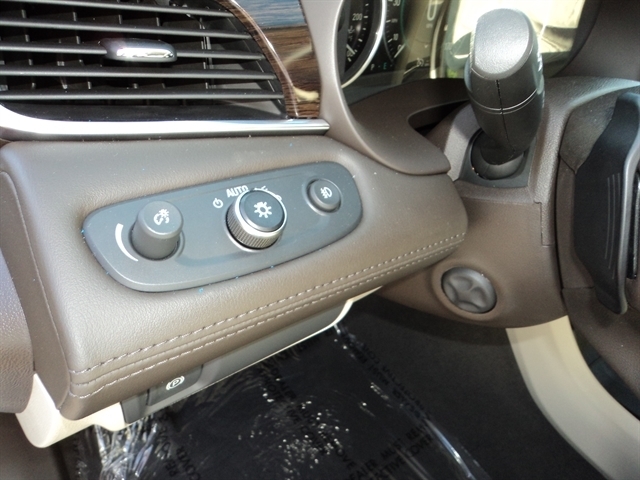 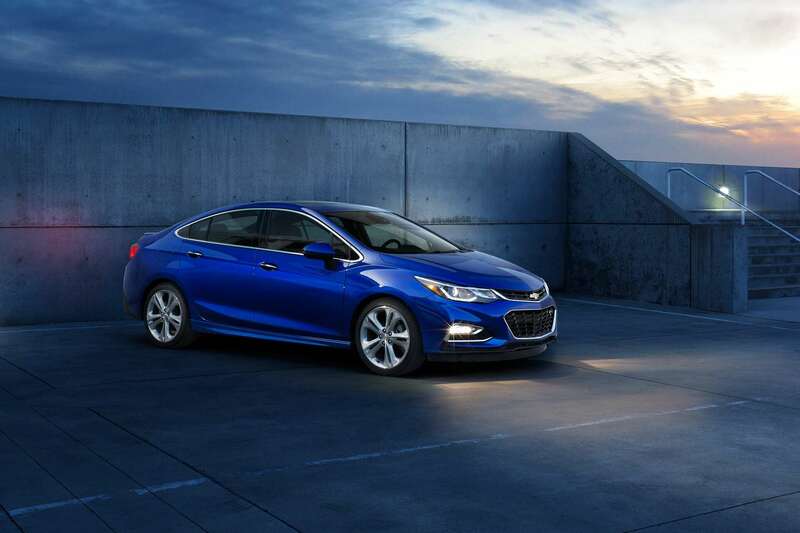 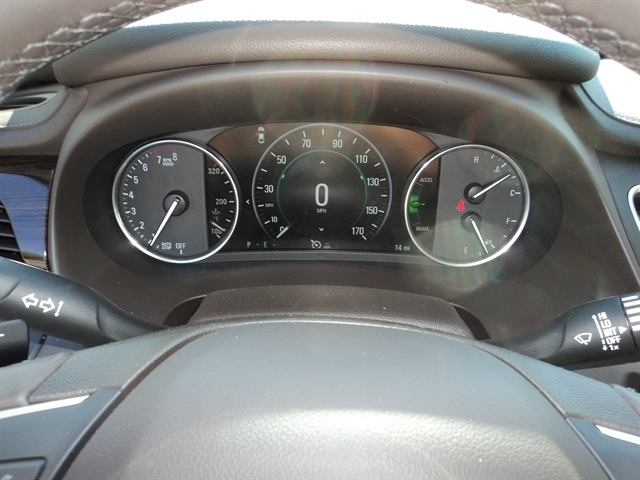 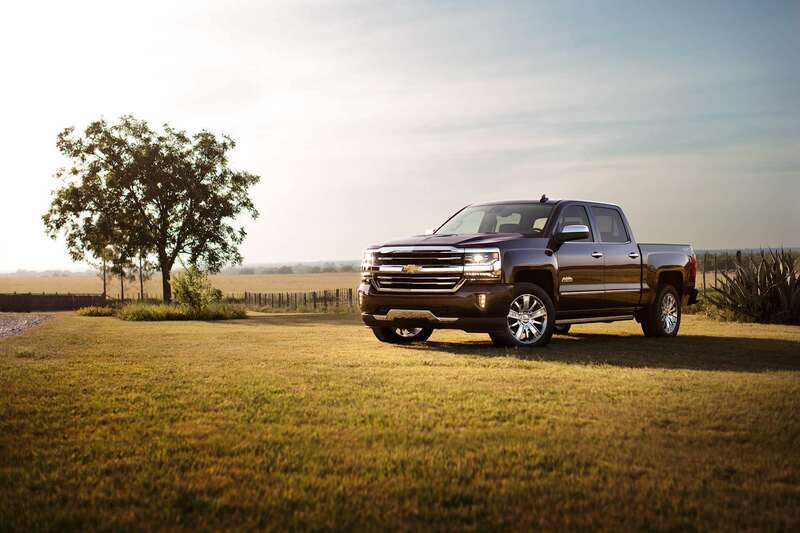 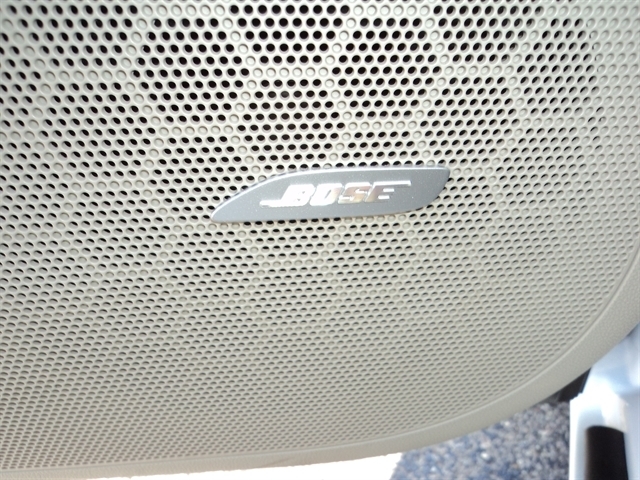 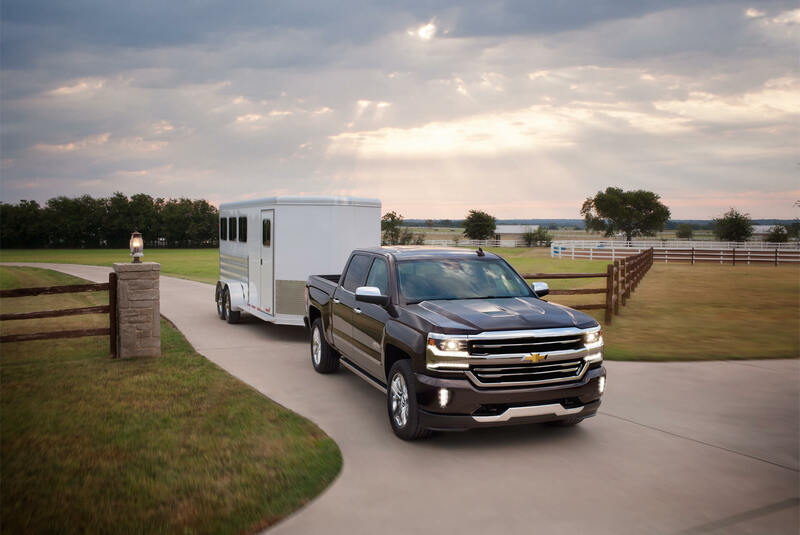 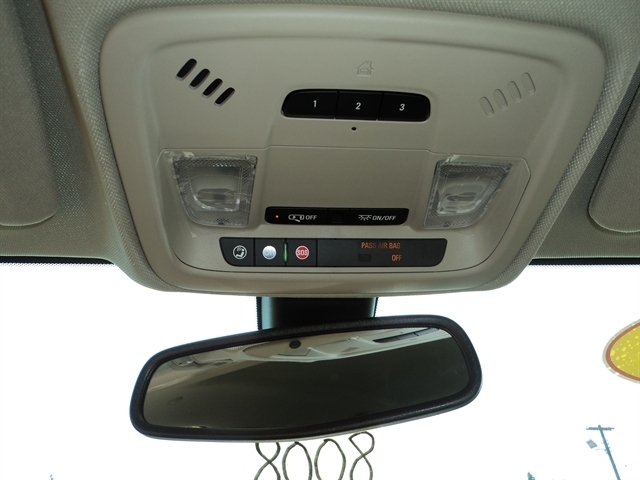 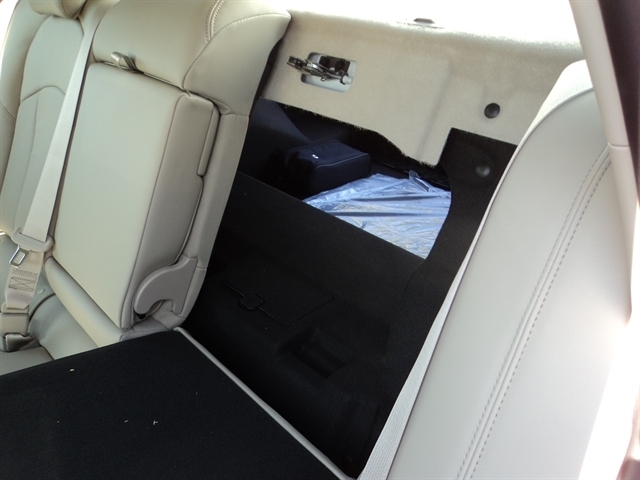 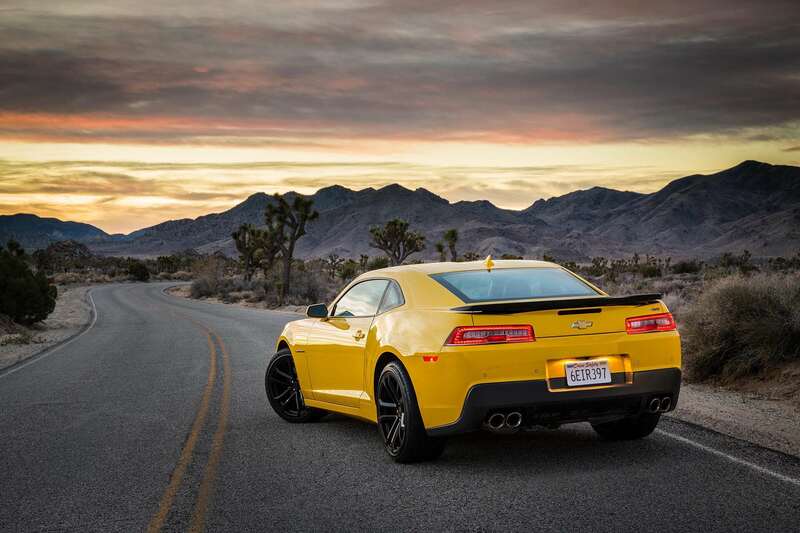 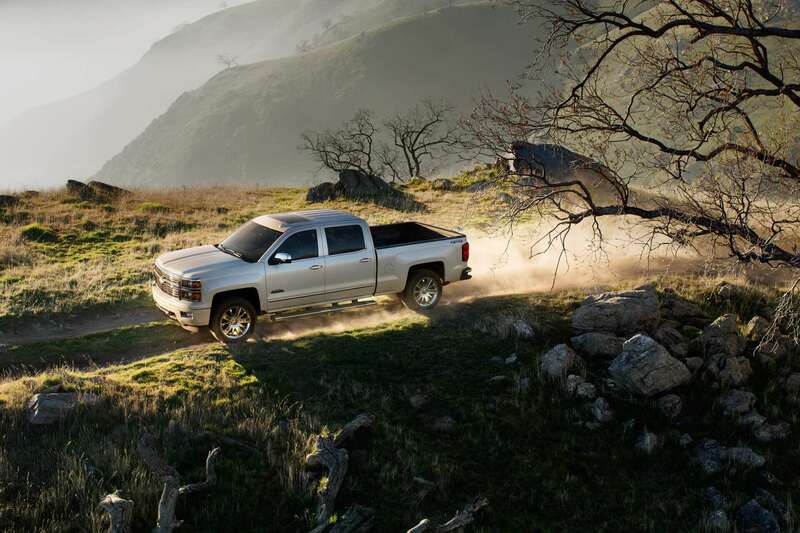 Drivers confidence package #1 with rear cross traffic alert, lane change alert, side blind zone alert, along with sights and sound package consisting of navigation and BOSE 11 speaker centerpoint surround sound, and many, many more great features! 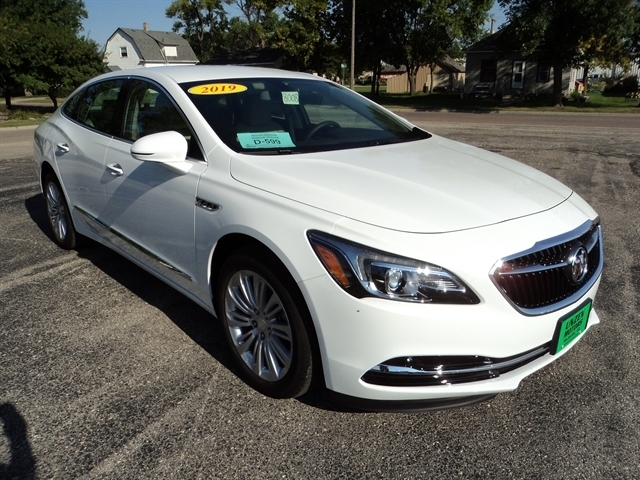 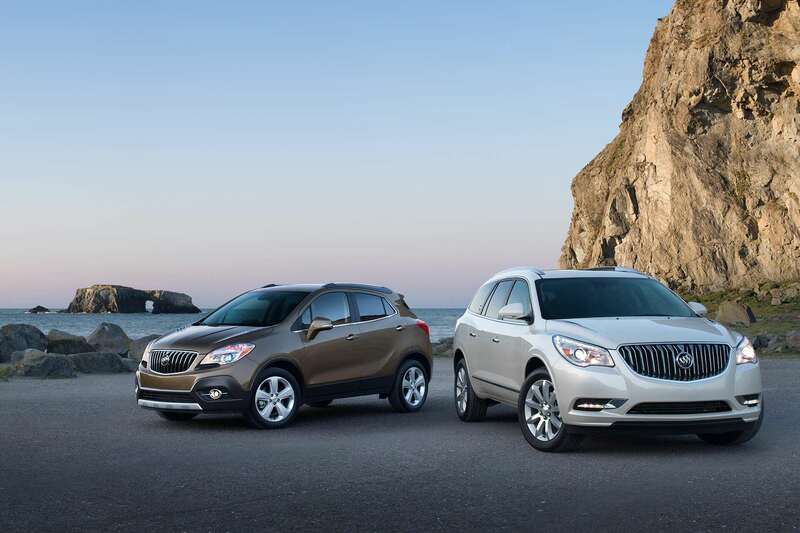 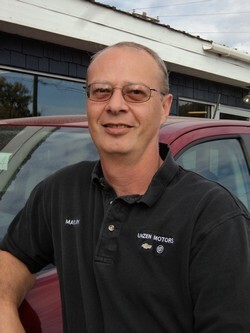 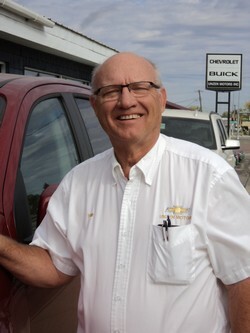 Hello, I would like more information about the 2019 Buick LaCrosse, stock# 8008. 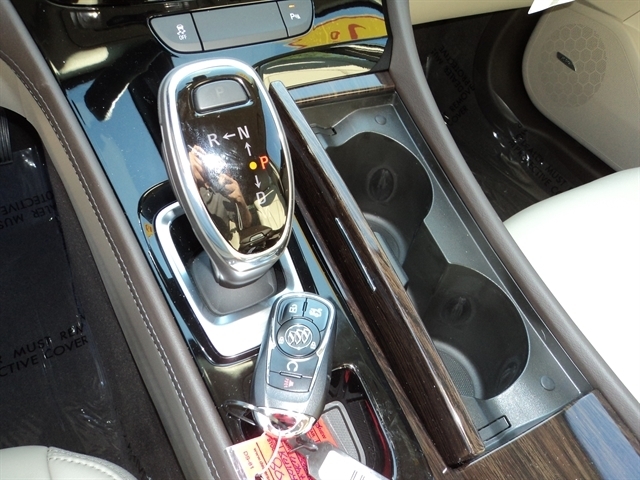 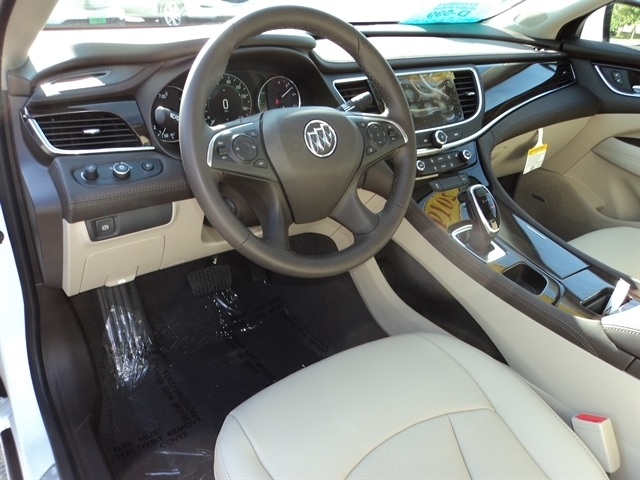 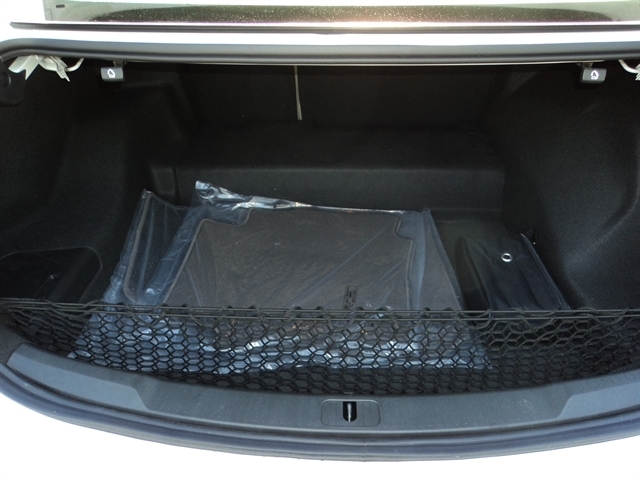 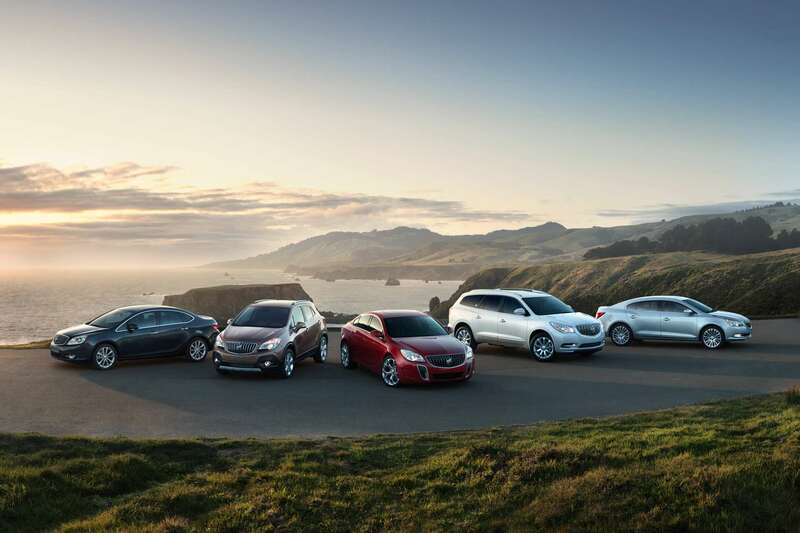 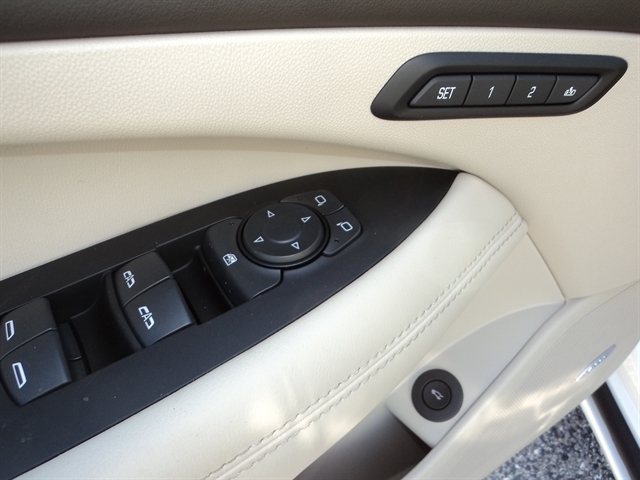 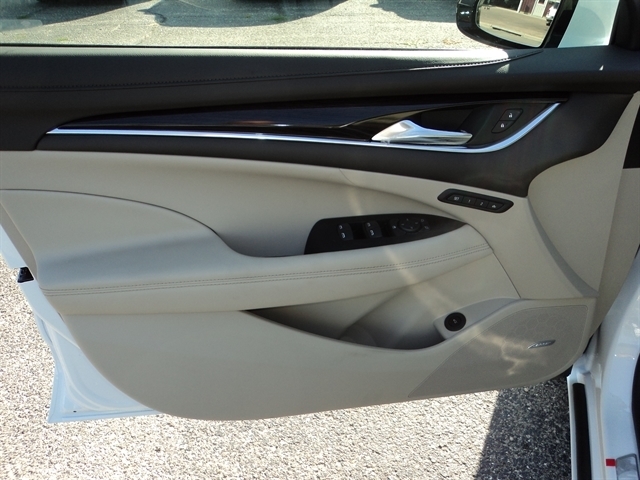 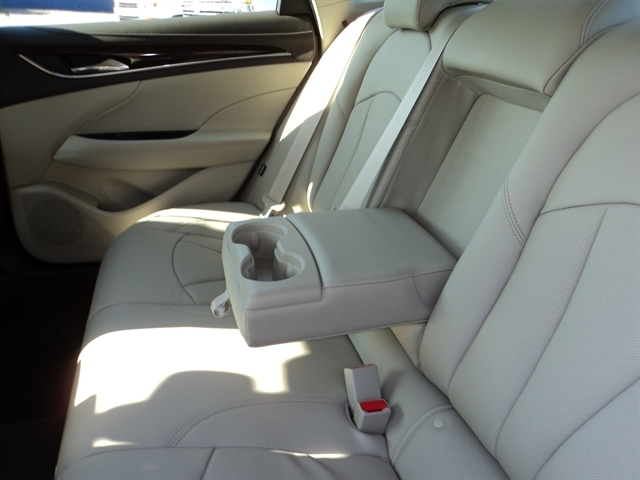 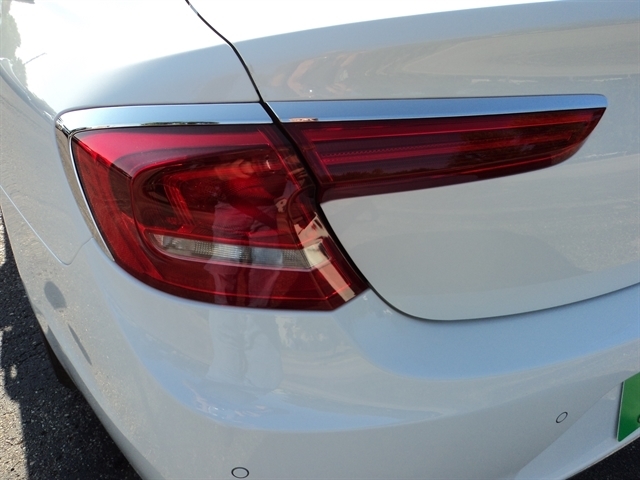 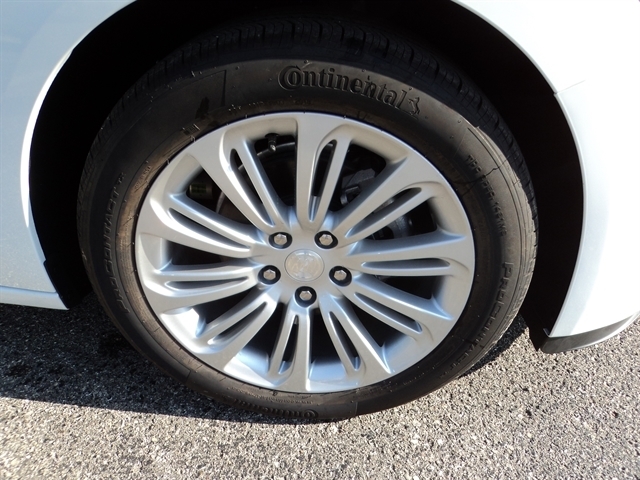 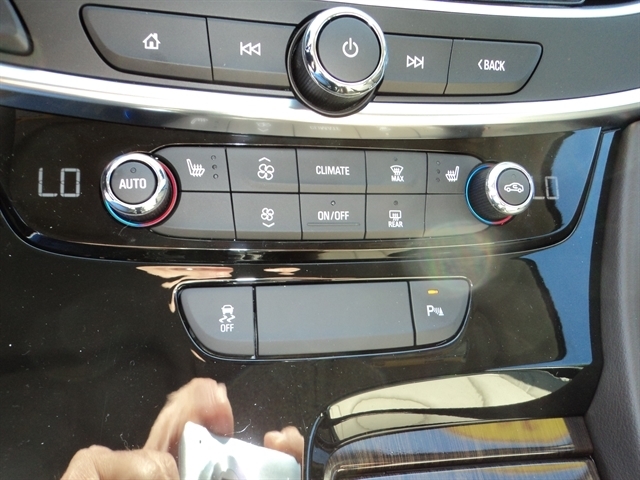 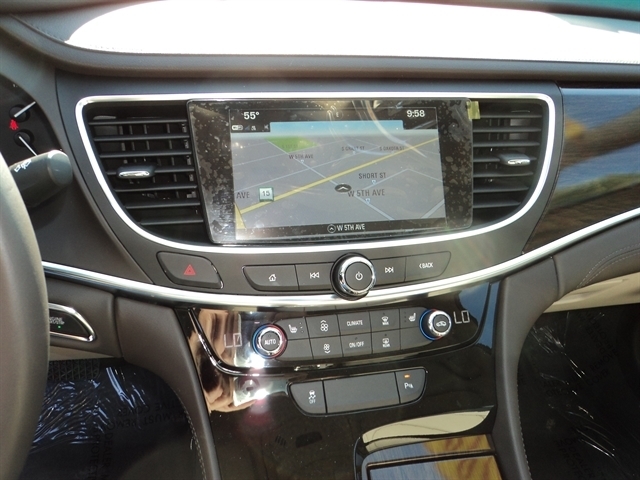 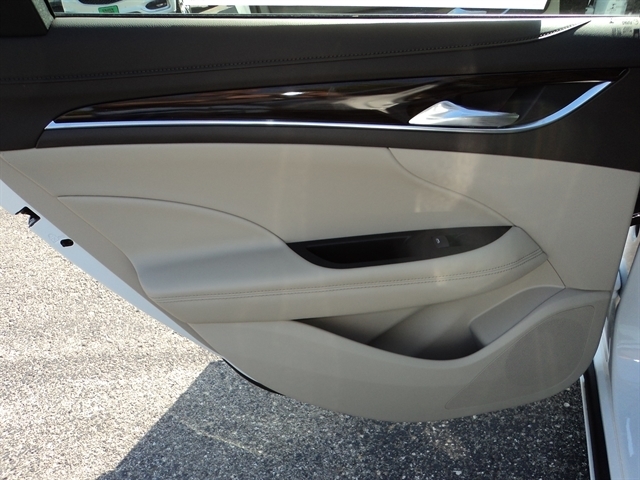 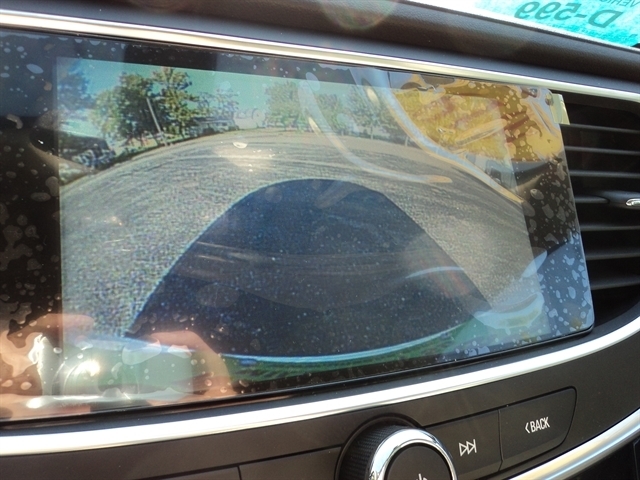 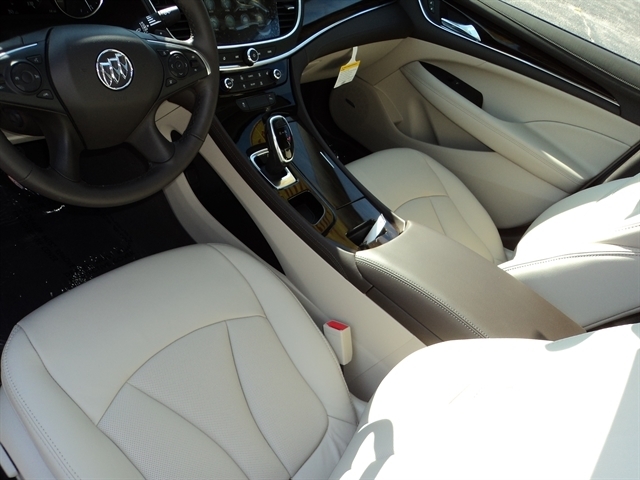 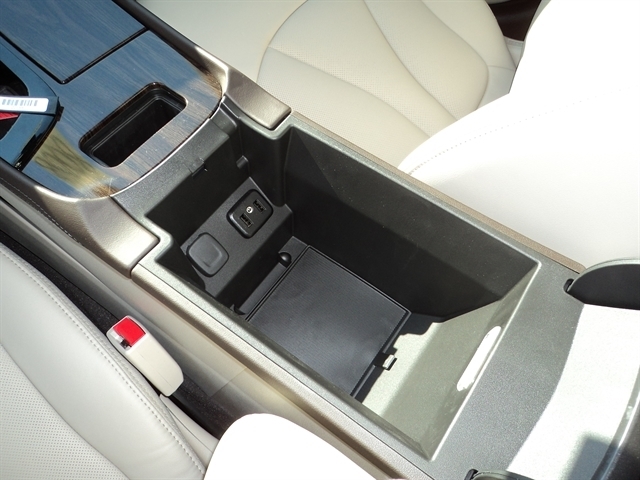 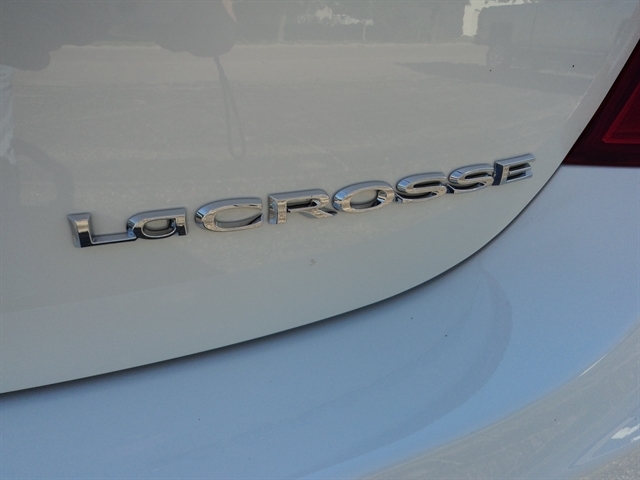 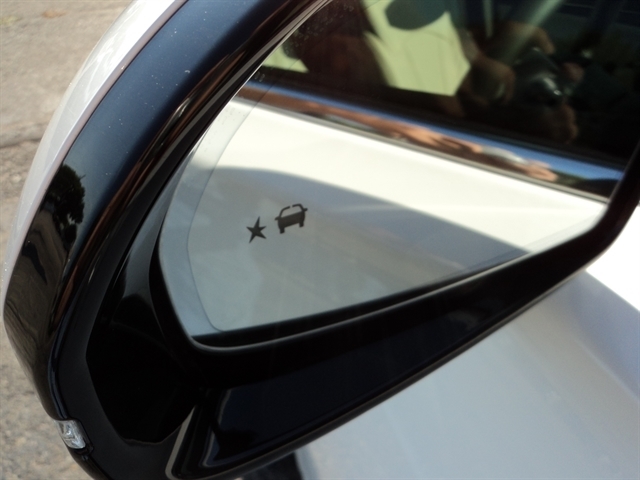 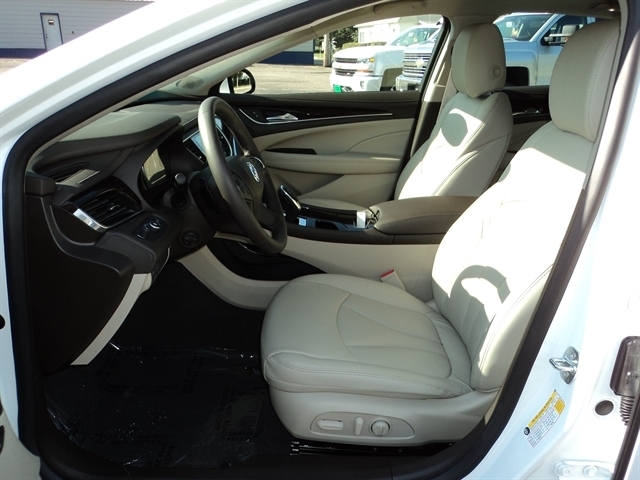 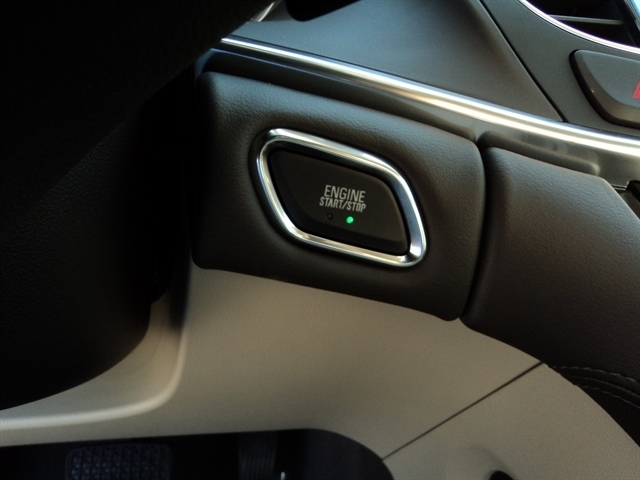 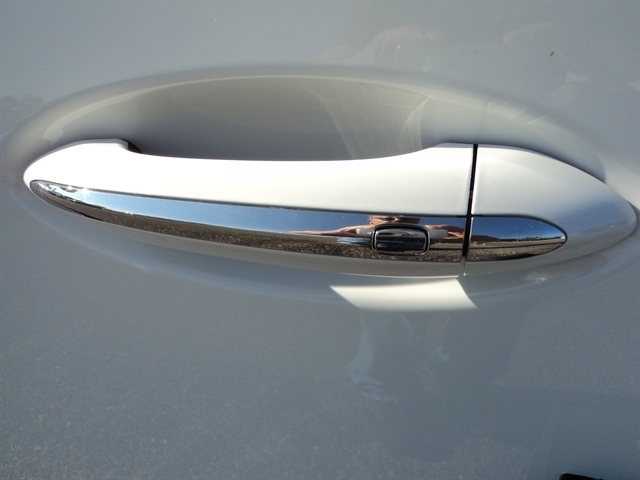 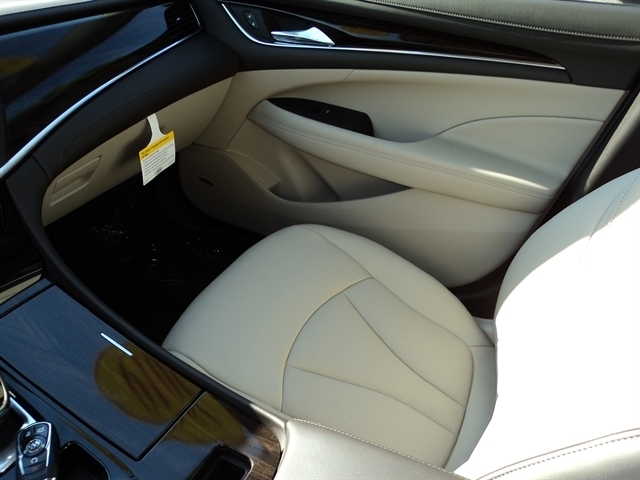 Hello, I would like to see more pictures of the 2019 Buick LaCrosse, stock# 8008.